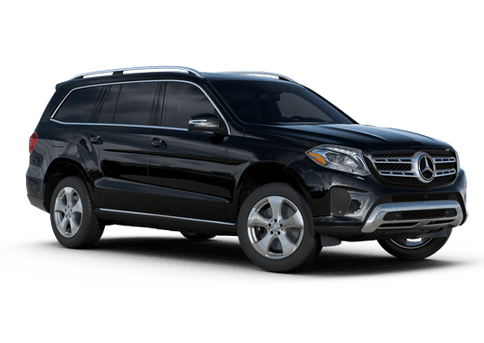 When you bring your Mercedes-Benz to Mercedes-Benz of Salem you can be sure that you are getting the best possible service for your vehicle. 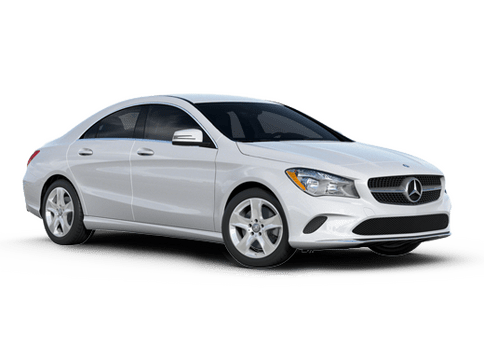 Our technicians are trained on the latest products and technologies Mercedes-Benz has to offer and only use genuine Mercedes-Benz parts and processes. 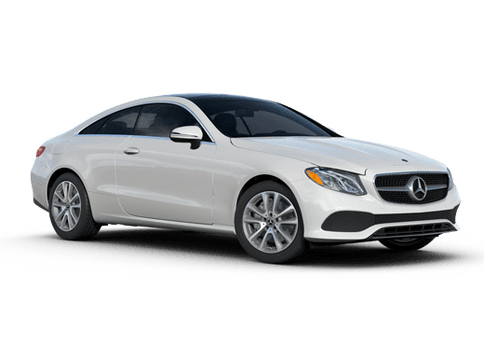 We care for your vehicle as if it were our own, taking the time to make sure each and every service is done properly and by the people who know your vehicle best. 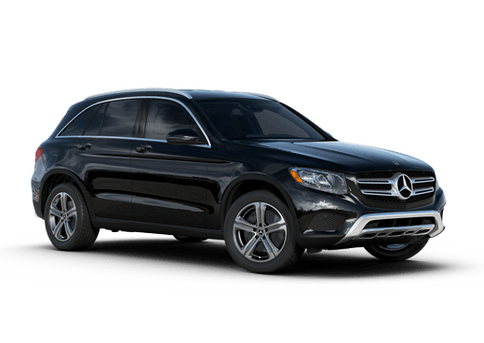 With Mercedes-Benz of Salem you not only get the highest quality service for your vehicle, you also get to enjoy our service center's customer amenities. 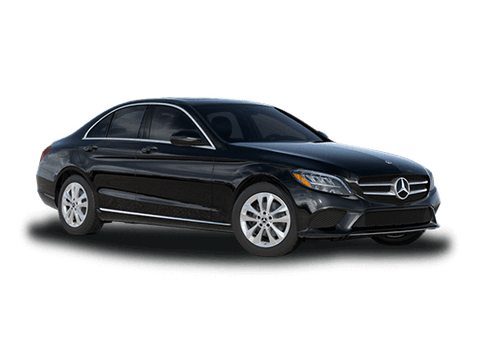 While you are waiting for your Mercedes-Benz to be serviced, you can relax in our comfortable waiting area with snack bar or take advantage of our shuttle service. 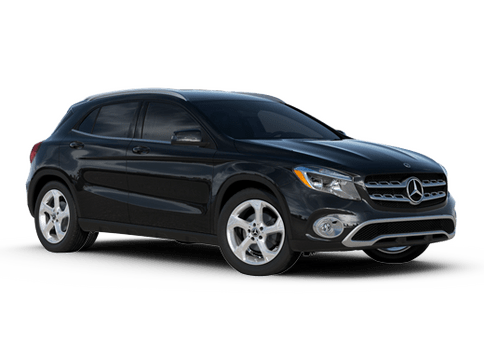 For services that will take more time, we also have available long-term loaner cars. 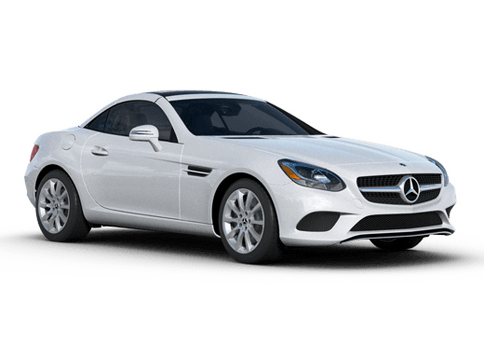 For all of your Mercedes-Benz service needs come see our technicians at the Mercedes-Benz of Salem service center. 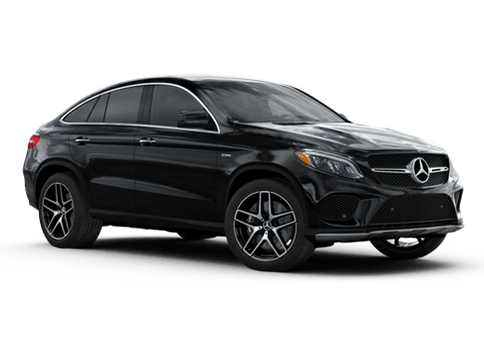 With our website you can even schedule a service appointment online or get an estimate on ordering genuine Mercedes-Benz parts.